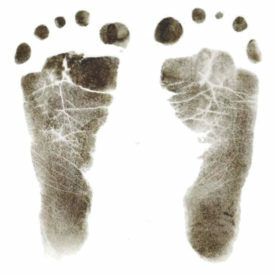 Our baby hand and foot kits are perfect if you would like to create a stunning keepsake in the comfort of your own home. Using professional grade materials all our kits have been put together to make it as easy as possible. Of course you can always call on one of our trained professional keepsake artists if you prefer to have an expert come and take care of everything for you.